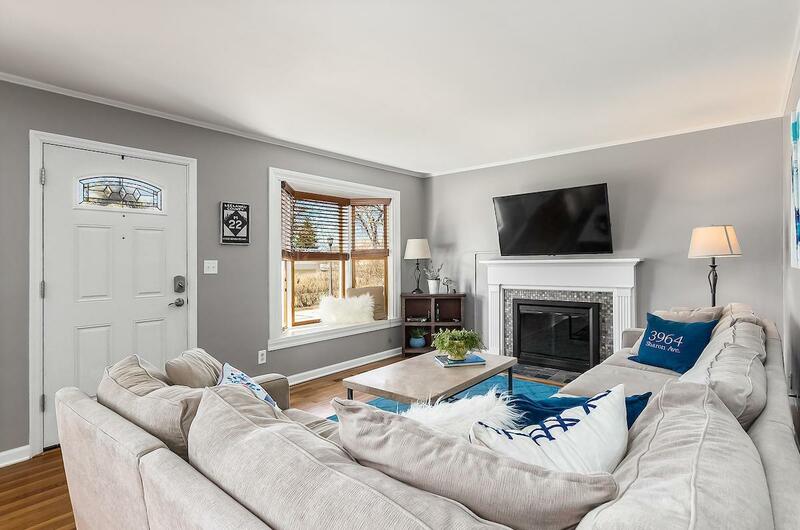 Charming CAPE COD home offers character & charm with gleaming hardwood floors & neutral paint throughout! 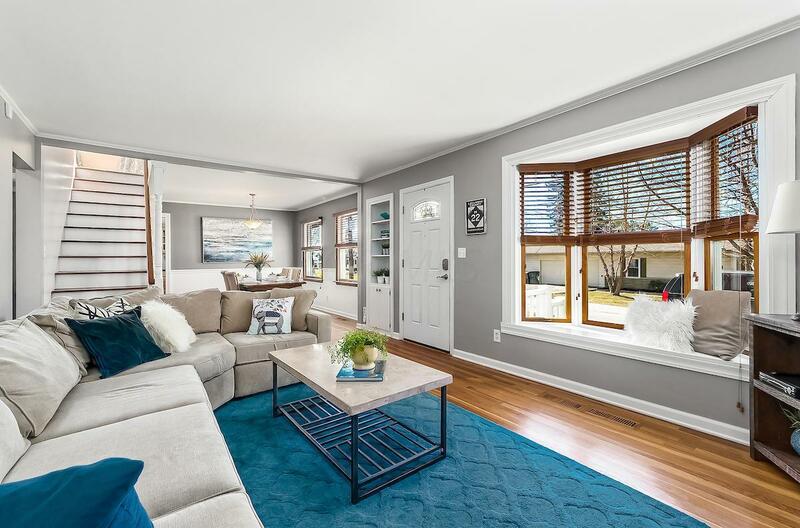 Located on one of the most picturesque streets in the heart of CLINTONVILLE, this adorable home features 3 BR, 2 BA, an ATTACHED 2 CAR GARAGE and almost 1700 SQ FT of living space! 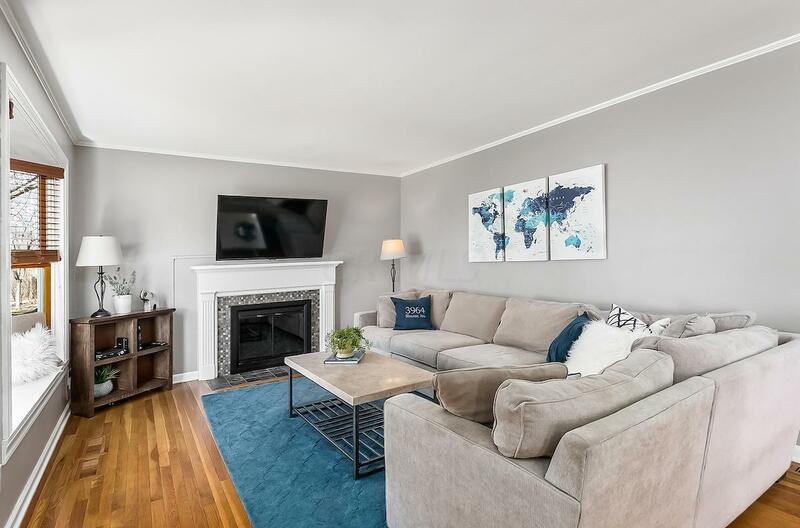 The main level includes a spacious LIVING ROOM w/ gas log FP, beautiful DINING ROOM, updated KITCHEN (maple cabinetry, GRANITE & SS appliances), 2 BEDROOMS & a FULL BATH. Upstairs discover a large OWNER'S SUITE w/ an updated en suite BATH. 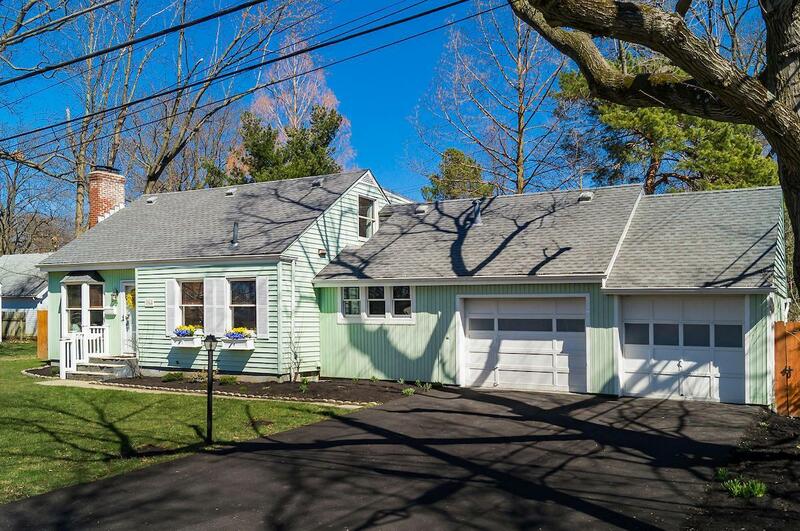 The FULL BASEMENT includes LL Laundry & large storage area w/ unlimited finishing potential! Outside amenities include new PAVER PATIO, new CEDAR FENCE & plenty of green space. Close to parks, restaurants & shopping! Make this house YOUR home . . . 3964 Sharon Avenue.